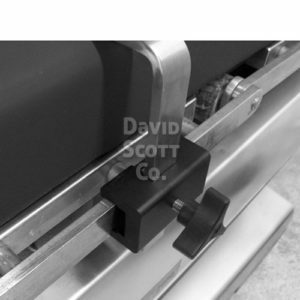 2 blade style rail clamps such as BD-RC or BD-BC are recommended to secure the Peg Board to the OR table. 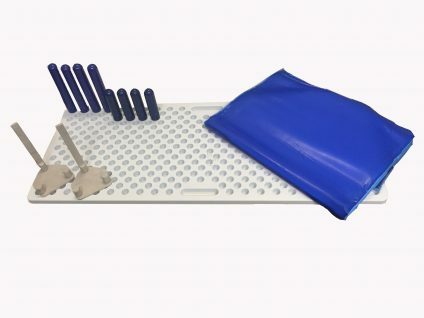 Our surgical peg board positioner or Peg Board System is ideal for Lateral Positioning. This Peg Board is a one piece durable single board that does not have to be assembled and broken down between cases. 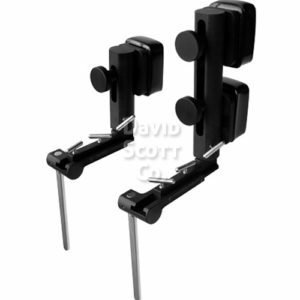 In fact you can buy replacement pegs, fixation clamps, and rail clamps for your Surgical Peg Board. 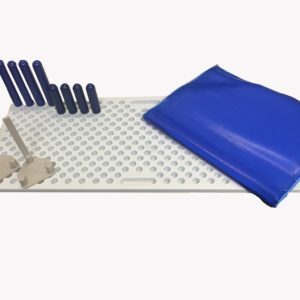 This orthopedic peg Board Positioner is like a Morph Board. Our spare parts are often interchangeable with other peg board systems. We have never had a reported breakage of one of our posting boards or pegs. You can also purchase 4″ extensions to accommodate larger patients, or when the surgeon requests longer pegs. 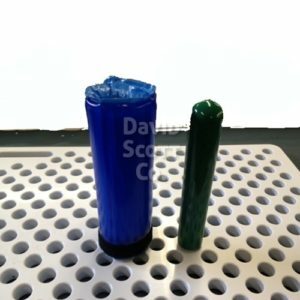 Over molds for the pegs are designed to offer a cushion between the rigid peg and the patient. Blue Diamond Gel wraps are available to accommodate your patients comfort as well. 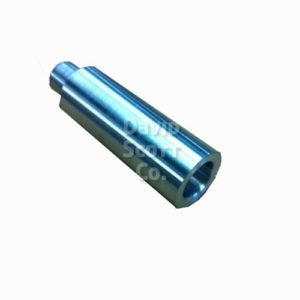 This product is a lateral positioner for surgical positioning. 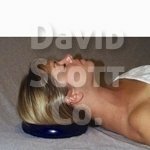 Lastly, David Scott Company offer a wide variety of surgical positioners. 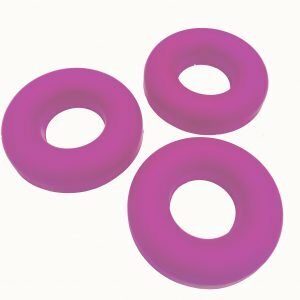 as well as pressure management products for positioners. 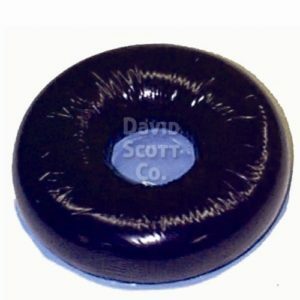 Because we have over 45 years experience we can offer a complete line of Blue Diamond® Gel pads are available to you. 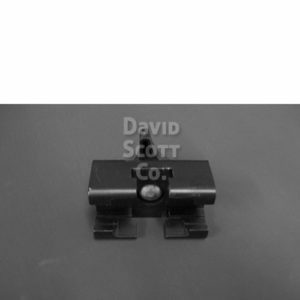 Offering a variety of optional accessories to accompany this surgical pegboard positioner has kept our customers happy. Contact Us with any questions or product requests, or feel free to call us at 800-804-0333. Founded in 1972 we have evolved in a business that can support is customers on a global level. Focused on positioning patients we offer a wide array of options for many levels of care. Home healthcare, rehab, as well as surgically viable positioning devices are offered. 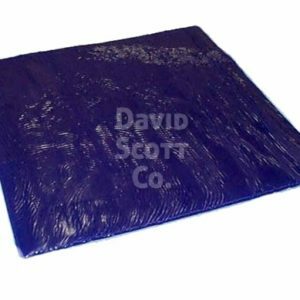 We have a complete line of pressure management options form Blue Diamond® Gel pads & positioners to wheelchair pads, reusable & disposable foam positioners. 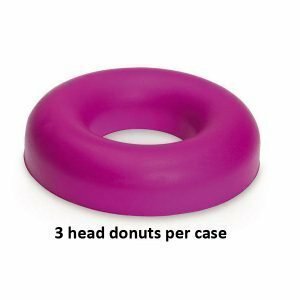 Our line of surgical positioners covers from head to toe. We are constantly seeking new and innovative surgical positioners to offer to our customers and their patients. Offering a complete range of replacement operating table pads with several different foam configurations, any pad for any surgical table. 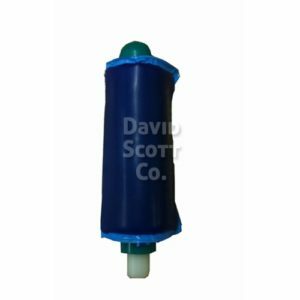 We also offer an extensive line of Bean Bag positioners, with an option to have an integral layer of our Blue Diamond® Gel. The latest being a Butterfly Beanbags with securing straps designed to secure a patient during Trendelenburg position. 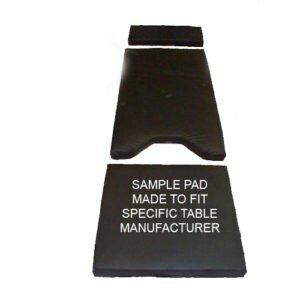 Developing our business from customer requested items we have added so many useful options such as cart covers, stainless steel tables, stools, carts, mayo stands, anti fatigue mats, arm shields, lateral pegboard positioners, the list goes on & on. 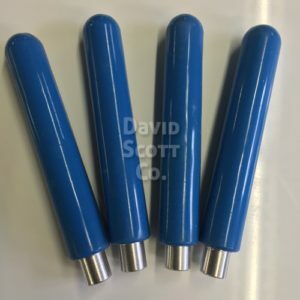 David Scott has also worked with many OEM’s to develop pressure management projects in areas such as equestrian, motorcycles, cycling, health & beauty, automotive, aeronautical and military. 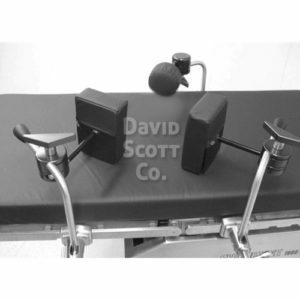 Dimensions: 5" x 8" x 1/2"
You will need blade style rail clamps such as BD-RC or BD-BC to secure the Peg Board to the OR table.